A day of fun to improve young lives. 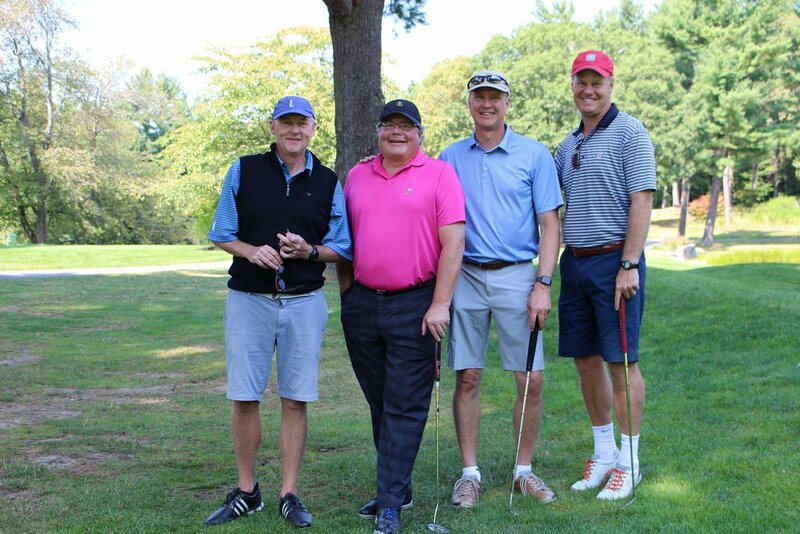 Since 2007, friends of Danny's Place have gathered for a day filled with fun on the golf course to support the youth of Acton and Boxborough. Year after year, this event continues to be successful and treasured by all who attend. We love seeing familiar faces as well as new supporters! We look forward to another wonderful event and hope you will join us. Join us on August 5th. 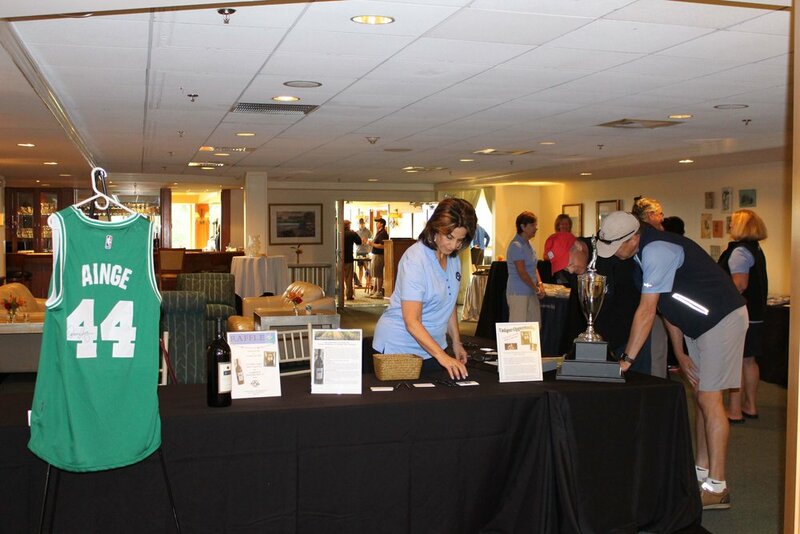 We are so grateful for all of our Tournament sponsors, you make this great event possible, and help us raise the funds to continue to grow Danny’s Place. As a Tournament Sponsor, you will support the Danny’s Place Youth Services mission to empower youth through life and leadership skills. At Danny’s Place, we provide young people with experiences to explore and create, discover helpful resources, and grow into thriving, happy, and healthy emerging adults. We are dedicated to helping young people discover their happiest, healthiest selves, and we create fun, interactive workshops and resources that inspire more balanced lives. Become a 2019 Sponsor and help young people create happier, healthier, lives. 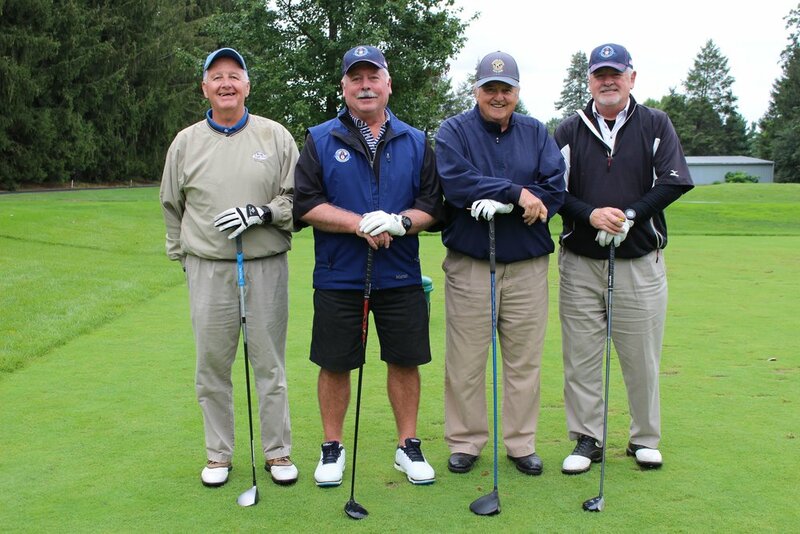 Learn more about our various sponsor packages. 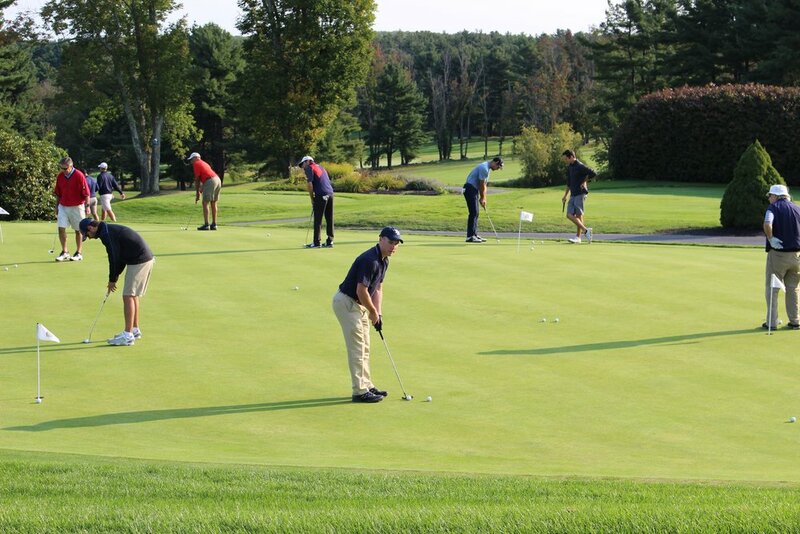 Special thanks to all of the following 2019 Danny’s Place Golf Tournament!